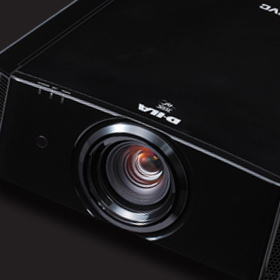 Wes said: The DLA-X70R is another in a very long line of winners from JVC. Highly recommended. The gist: Not cheap, but for the best home theaters.